Call 911 when immediate action is required: someone's life or property is in immediate danger or a crime is in progress. In-progress is defined as currently happening - the suspect may still be in the area and/or the victim may still be in danger. Call this number if you have a non-emergency incident but you may need an officer to come to the scene. 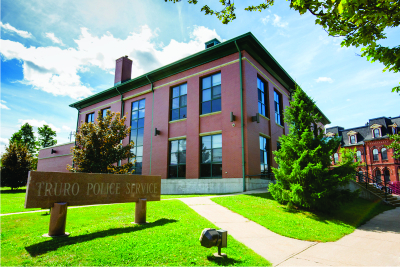 You can file a report any time at the Truro Police Service office which is situated at 776 Prince Street, Truro, NS. We are open 24 hrs a day 7 days a week.